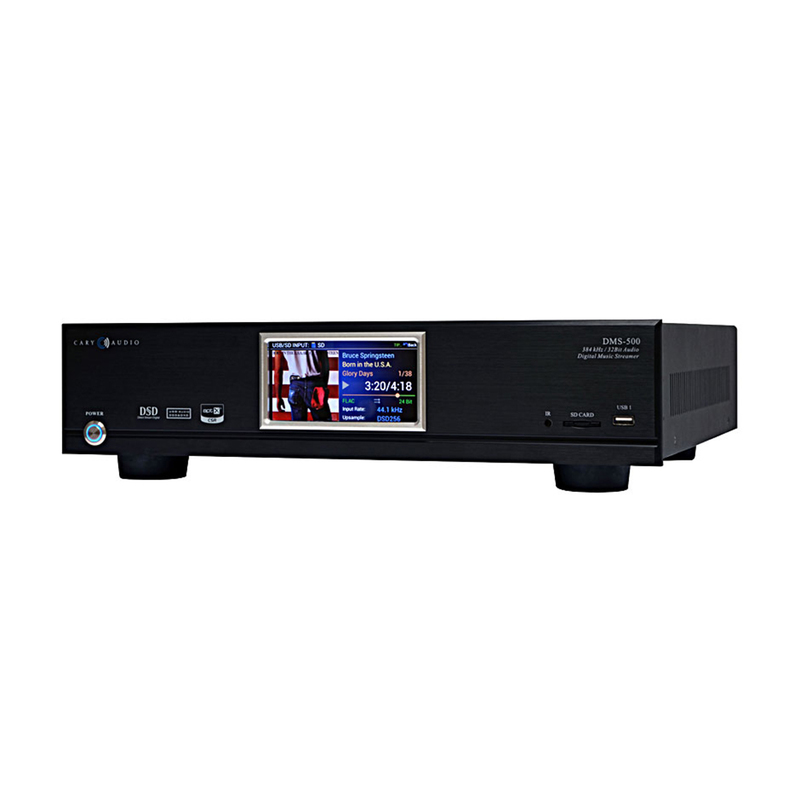 The DMS-500 Network Audio Player is a groundbreaking design that not only meets the Hi-Fidelity demands of today, but also the future. It’s hard to call something future proof, but streaming native PCM up to 32 bit 384 kHz, and DSD 64, 128, 256, 512, the future is actually here! Connecting the DMS-500 to your wired or wireless home network opens up a new world of musical enjoyment like never before.